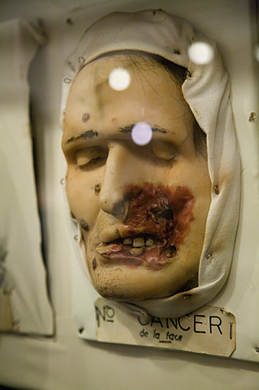 Medical history with an amazing, if frighting, collection of wax diseases on display. 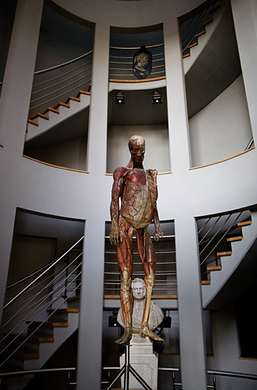 Among the Museum of Cocoa and Chocolate, Museum of Musical Instruments, and Children’s Museum in Brussels sits the decidedly less kid-friendly, but nonetheless fascinating Musée de la Médecine. 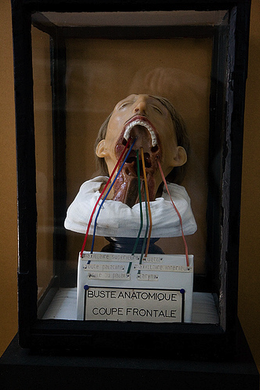 The collection includes wax moulages and anatomical models depicting the horrific results of untreated sexually transmitted diseases, skin ailments and other conditions, all of which attempt to help guide you through the history of medicine. 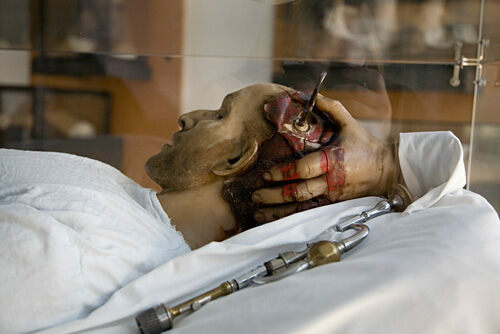 Less graphic, but still interesting, are the exhibits following the chronological development of medicine starting with Hippocrates and covering such medical luminaries as Galen and Vesalius. 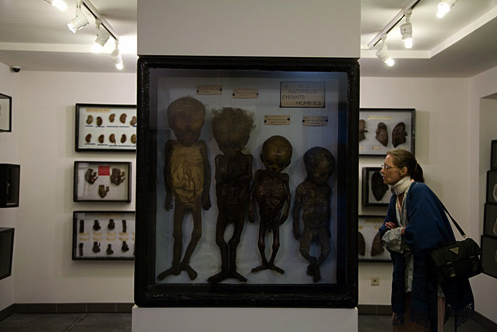 Other exhibits are devoted to non-Western medical traditions such as traditional cures of African tribes and the pre-Columbian Indians. 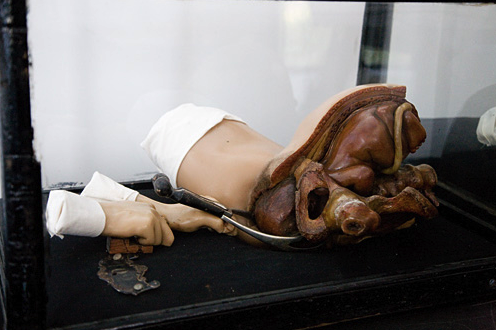 But undoubtedly the most compelling exhibit, though not for the squeamish, is the entire wall of anatomical waxes depicting reproductive organs and other body parts ravaged by a variety of sexually transmitted diseases. The deepest indoor swimming pool in the world.